Composed by Claude Arrieu (1903-1990). Leduc. Classical. Softcover. 12 pages. 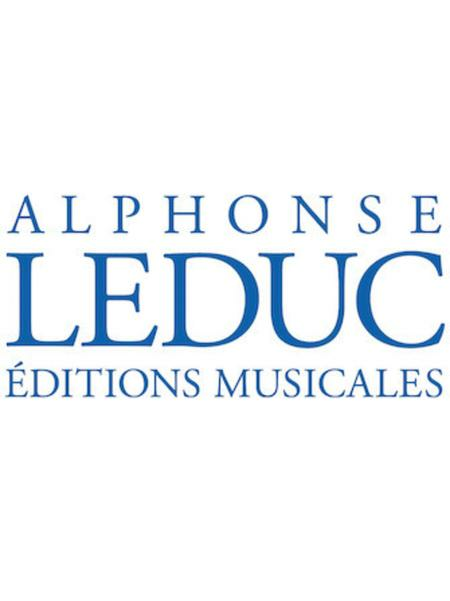 Alphonse Leduc #AL23340. 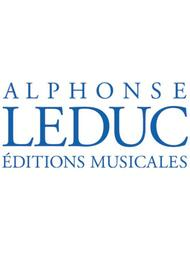 Published by Alphonse Leduc (HL.48182261).